A book that recently kept me up at night was Disclaimer by Renee Knight. Unpacking boxes after moving house Catherine finds a novel on her bedside table that she has no recollection of buying. She is quite engrossed for the first few chapters, but soon begins to have a sickening feeling. 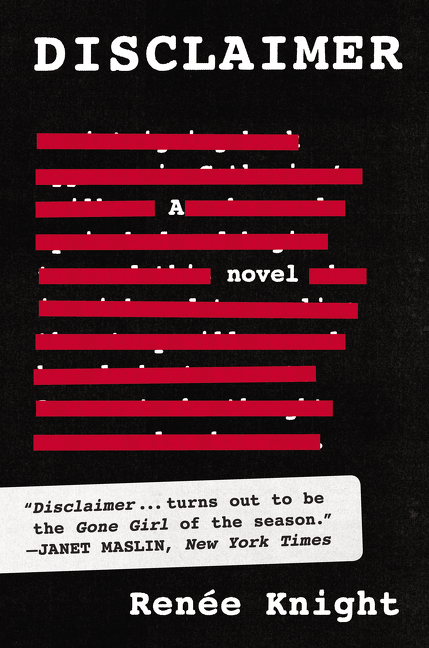 She looks at the first pages more closely and finds the disclaimer 'Any resemblance to actual persons, living or dead, is purely coincidental' crossed out in red pen. The more she reads the more terrified she becomes. Because the author seems to know her deepest darkest secret, the secret she thought she had buried decades ago. Another story develops through every second chapter and it takes some time for the connections between the two stories to become visible. There are many twists and turns in this novel, but the final twist in the tale is shocking. The writing was often evocative, something I don't expect to find in a thriller, and this alone makes this debut novel by Renee Knight well worth a read. 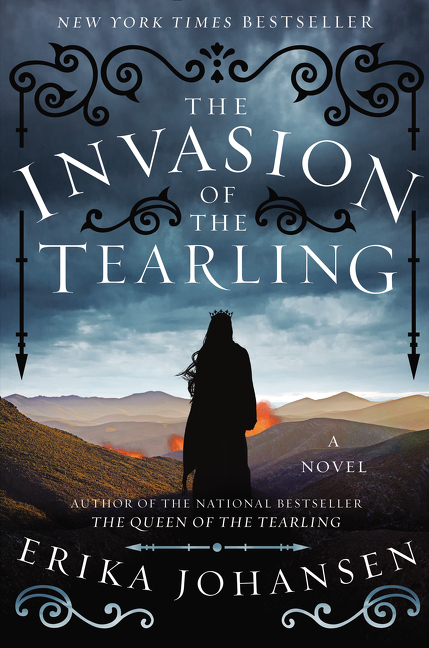 Hurrah the second book of the Tearling triology by first time author Erika Johansen delivers. We meet Kelsea Glynn who is now Queen of the Tearling about to go to war with the cruel Red Queen and her fearsome dark magic. As the fearsome Mort arny draw closer Queen Kelsea has fugues where she experiences the life of lily in the time before the Crossing. In the end she must fight for her own future and that of her people. I look forward to the third novel in this trilogy. 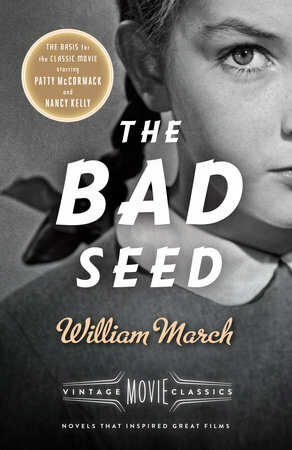 Written in 1954 and adapted in to a film in 1956, this book tells the story of what happens to a seemingly ordinary family when a 'bad seed' child is born. Christine, a perfect 1950s housewife lives with the daughter Rhonda in a small town. Her husband is working away from home so the story revolves around Christine and Rhonda and a cast of unsuspecting people involved in their lives. The question that the author poses is do bad seeds get carried into future generations? This creepy thriller set the benchmark for a raft of creepy children books and it still stands the test of time. Berlin 1920, twin boys are born to Jewish parents. But it is also the birth year of another child of the 20th Century, the Nazi Party. Only one of these three will survive beyond 1945. Two brothers, united and indivisible, sharing everything. Twins in all but blood. As Germany marches into the Nazi era, onward to the Jewish oppression, the ties of family, friendship and love are tested to the very limits of endurance. And the brothers are faced with an unimaginable choice. 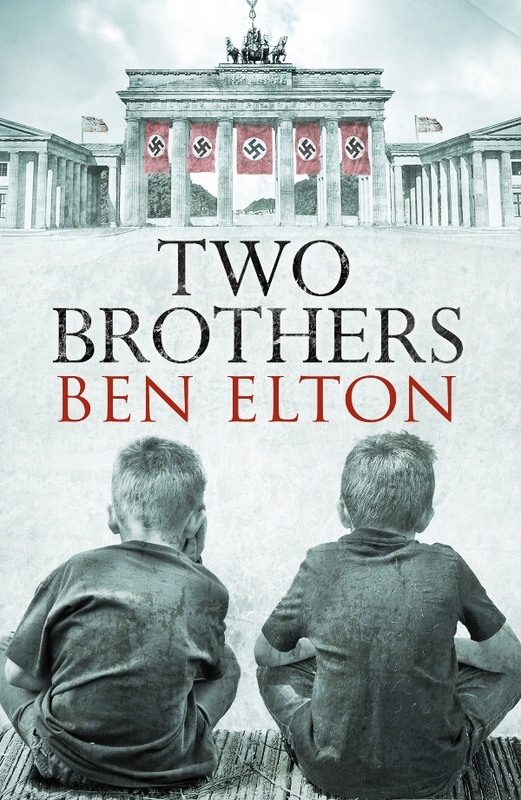 Ben Elton has written an epic novel which fully details the times in Germany which led to the Jewish nightmare, and the final evil conclusion, from the viewpoint of a small secular Jewish family. As part of the tale there is also a mystery, with a number of twists in the plot to surprise the reader. Elton usually imparts a message in his novels about problems he sees in our society, and he can lay it on a bit thick, although with a distinct brand of humour. In this novel the message is in the historic facts, which he brings out very well in the story, but in no way could it be called a humorous book. As we learn, this is a story close to Elton’s own family history, which accounts for much of the detail. An alternate story of the Jewish experience leading up to WWII, written with feeling, and a flowing read. Eighteen year old Ada Vaughan is an ambitious girl with dreams of becoming a successful fashion designer. 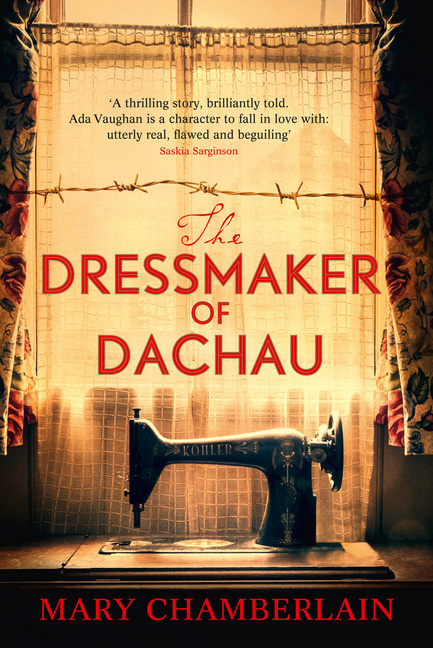 A romance with Stanislaus von Lieben leads Ada to Paris as war breaks out, resulting in her being taken prisoner and ultimately becoming known as the dressmaker of Dachau, a situation that haunts her both during and after the war. The story not only illustrates the horror of war and survival in Dachau, but also explores Ada's life after the war. Her determination to survive and succeed, bad decisions and circumstances beyond her control result in unexpected situations and consequences. This story is a tale of heartache, surprising twists and tragedy. It has a totally unexpected ending. Worth reading.